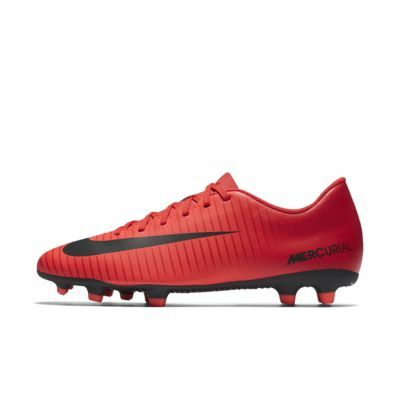 The Nike Mercurial Vortex III Firm-Ground Football Boot is designed for today&apos;s fast-paced game on short-grass pitches. Ribbing in the upper provides a textured surface so you can pass, dribble and strike with more precision. Have your say. Be the first to review the Nike Mercurial Vortex III FG.